Spring is here and it is time to clean your home’s exterior. The drought is over since California finally received enough rainfall to fill our reservoirs. Heavy rain can leave streaks on your siding and windows. Small twigs and leaves, moss and algae may be stuck on your shingle roof. You may also have loose shingles from rain and wind. Hopefully, you did not experience any ceiling leaks but you may still need roof repair. 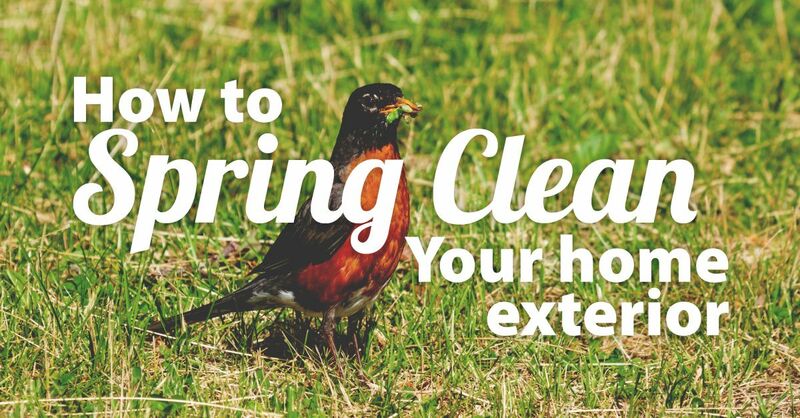 Your roof should be first on your spring cleaning checklist. The tiny twigs and leaves stuck on your shingles and in your rain gutters need to be removed. Never attempt to climb on the roof yourself. Straight Line Construction has professional roof inspectors who will check your shingles for damage and remove debris. 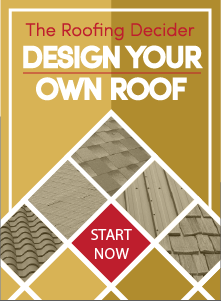 Our certified roofing specialists will give you an honest appraisal on any roof repair before the damage spreads to your underlayment and attic. We will also inspect your rain gutters and drains. A simple light power wash may be the way to prepare your roof and gutters for the drier summer season. Spring is the time inspect your home siding. Look for cracks or loose boards, depending on the siding materials. Fungi and mold like dark, damp spaces. They start to grow in corners and crevices on concrete or wood steps. Check your steps and the shady side of your home and fencing for mold and fungus. Algae will grow on decks and on the sunny side of fences. Use a non-toxic cleaner to remove any green or dark slime that may have grown on your deck or fence during the wet weather. Check under raised decks for mold or fungus growth A good power wash of this area may be all you need to remove debris. Window washing is routine for spring cleaning. Windows need to be scrubbed inside and out to remove dirt. This is also the time to inspect casings and frames for cracks and other problems. Contact Straight Line Construction for roof repair and inspection. We also repair and replace siding, decks and windows in the Sacramento and Lake Tahoe areas.